It’s autumn, the harvest season in Japan! 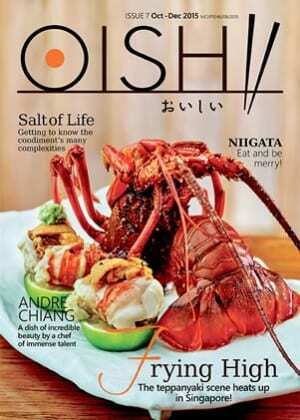 OISHII Vol.7 introduces several stories about Japanese food. We explored Niigata prefecture and found beautiful sceneries and tasty foods.